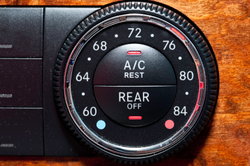 There is nothing more important than having a functioning A/C System in your vehicle during the sweltering days of summer. 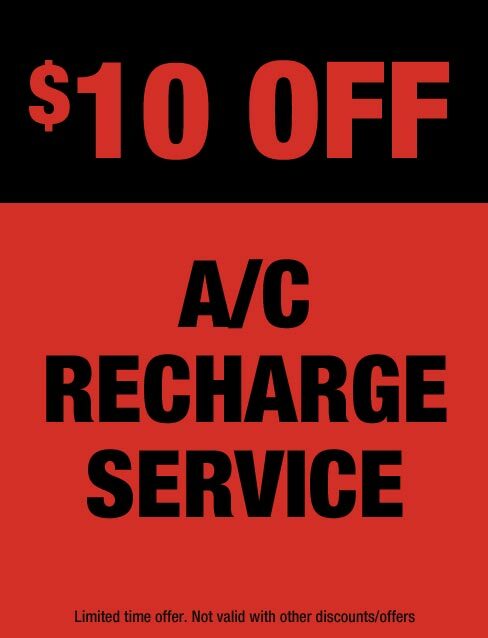 If you have a problem let our certified master technicians help you diagnose and get your auto A/C System working properly. Your vehicles air conditioning (A/C) system may break over time due to usage, rubber hose pipes can clog, crack or leak if not protected. This can cause reduced cooling and heating. Maintenance check-ups will keep your AC system running at optimal levels. Your A/C blows warm air and Heater blows Cold Air. Cooling Temperature test- Check coolant temperature, hoses, thermostat radiator cap. An automobile’s air conditioning system includes a coolant which transports excess heat from 1 portion of the engine and finally loses it through the radiator. With time, the a/c coolant gets old and dirty. The older coolant will negatively impact the system’s performance. To be certain the system is functioning efficiently, consider having a regular coolant system flush. A coolant flush is essential maintenance for your car’s cooling system. Telephone 313-937-2000 or see Redford Automotive Service Center located in Redford MI 48239, for all your coolant system flush and fill requirements. Ensure maximum performance from your car’s heating and cooling systems now. A serpentine belt, also called a drive belt, is a belt connecting your vehicle’s front mounted fittings. The fan belt rotates the water pump and engine fan, which maintains a cool environment for the engine and its components. Sooner or later, your automobile’s lover straps will dry out and crack. When you are prepared for a replacement you can count on Redford Automotive Service Center for all your vehicle’s repair requirements. Hoses transfer coolant and antifreeze throughout the engine’s cooling system (like the radiator). Sooner or later, your vehicle’s hoses will dry out and crack. Whenever you’re ready for a replacement you can depend on Redford Automotive Service Center for all your vehicle’s repair requirements. We will get the hoses replaced with quality ones but you should have the work done by specialists. To have the hoses replaced with automobile cooling and heating specialists – and get your car driving right – visit Redford Automotive Service Center. Our ASE Certified, Master mechanisms will completely inspect your vehicle’s hoses; replace all worn hoses; and fix the hoses that are installed. A radiator is the component of your vehicle that keeps the motor cool and protects it from excess heat. For the engine to be cool , the radiator needs to remain clean – constantly. With time, sludge, rust and other strong deposits build up inside your vehicle’s radiator. These make the cooling system eventually become clogged and not as effective. This in effect hurts your car’s performance. A regular radiator flush is enough to keep the machine in shape. For this reason, make radiator flushing a portion of your regular vehicle maintenance schedule. For all your radiator flush needs, call 313-937-2000 or see Redford Automotive Service Center.